Live Vs. Artificial Bait - Which Do You Use? Anglers are full of stories. They will brag about their latest catch, which will always be "that big", or lament about the one that got away for hours, but try to get them to talk about where they fish and what their secret is and they clam up. Break the mold and join in the conversation! The topic up for discussion will compare using live vs. artificial baits. There are benefits and draw backs to each option here are a few. Artificial baits usually come in singles or packs of 6 - 12 and cost $1.50 - $10.00 for fresh water or $5.00 - $20.00 for salt water baits. Another cost to consider is whether or not you will need scent. Not all artificial baits are treated and many fish will completely ignore the bait if it smells like plastic - or worse, people. On the other hand live bait for freshwater fishing can cost $2.50 - $25.00 a dozen and saltwater baits range from $25.00 - $100+.An inexpensive option live bait anglers have is catching their own bait. For freshwater anglers this means getting up early to pluck worms out of the garden or dropping a bucket in a school of minnows. 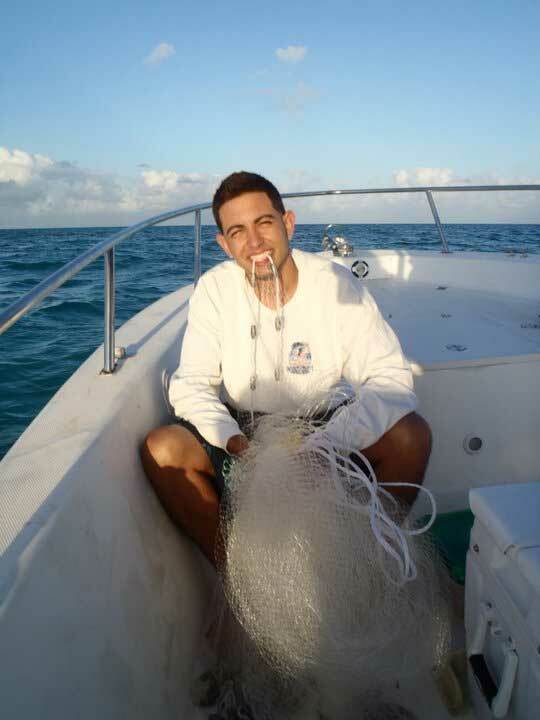 For saltwater anglers it may mean waking up earlier to toss a net for bait fish or digging for crabs in the sand. While these methods cost next to nothing, they take time and can put you behind schedule if you are having problem locating bait. When it comes to baiting a hook, not everyone is into getting down and dirty - this is where artificial baits come in handy. 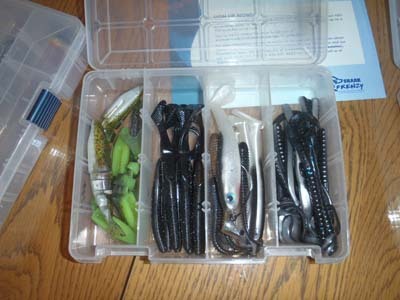 Artificial baits aren't often recommended for new anglers because they require the angler to know certain techniques to interest fish.Many anglers argue that the best way to get new anglers hooked on the sport is constant catching. For the novice angler, live bait usually have the best results because of little skill is required. Where do you stand on the live vs. artificial bait debate? Are you a die hard practitioner of the basics or do artificial baits have their place? Or are artificial baits the best option because the have been designed to do nothing but catch fish?If you haven't already signed up to be a WFN Ambassador or Member click here so you can join the conversation.